I work on different angles to understand the dark universe, testing models of gravity, dark energy, dark matter and generally exploring the potential of cosmology to test fundamental physics. I am also invested in understanding cosmological observations in the context of non-standard scenarios, both to test physical ideas and to improve the model independence of data analysis strategies. or look at the brief descriptions of my work in primordial black holes, gravitational waves, dark energy and cosmology, theories of gravity and cosmic voids. Black holes of primordial origin have re-emerged as a model to explain both dark matter and the gravitational wave events observed by LIGO. 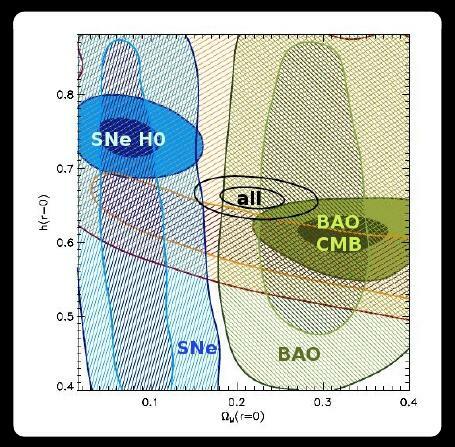 My work explored the effect of compact dark matter on the gravitational magnification of type Ia supernovae. 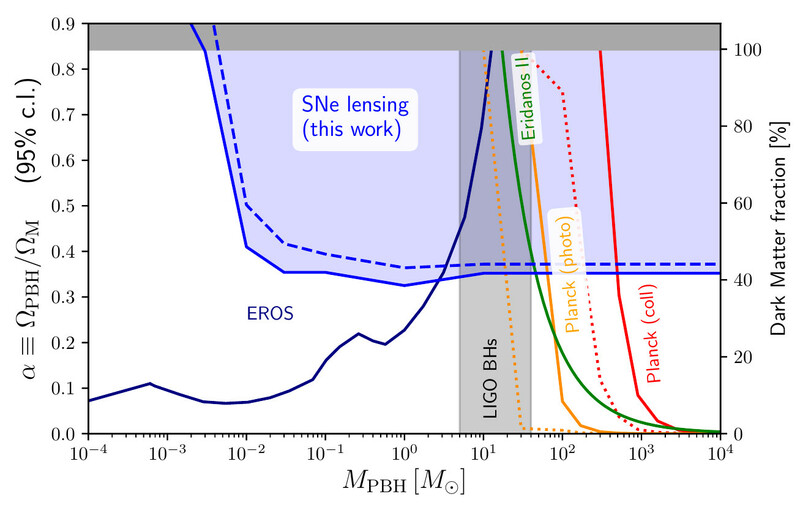 The lack of signatures from compact objects in current data allowed us to put stringent bounds on the abundance of compact objects, indicating that primordial black holes with masses in the range of LIGO events can not be the dominant dark matter component. ↦ Talk and discussion on PBH constraints with lensing of SNe at CERN workshop (2018). The recent detection of gravitational waves (GW) represents a great new opportunity for the study of gravity and cosmology. My work contributed to understand GW propagation in theories beyond Einstein Gravity and anticipate the GW speed as the most powerful tool to confirm or discard a large classes of theories. The detection of GW170817, the first neutron-star merger, allowed a very precise measurement of the GW speed that spectacularly ruled out entire classes of gravity theories and dark energy models. ↦ Talk on GWs and Dark Energy at DARKMOD conference, IPhT Saclay (2017). Understanding dark energy, the mysterious source of the universe's acceleration, is a major goal of observational and theoretical cosmology. My work has focused on ways to test different dark energy physics using cosmological and other data. I am the main developer of the hi_class code, an accurate, fast and flexible code to obtain cosmological predictions in general dark energy models. I have applied hi_class (and similar codes) to test gravity and scenarios for cosmic acceleration. 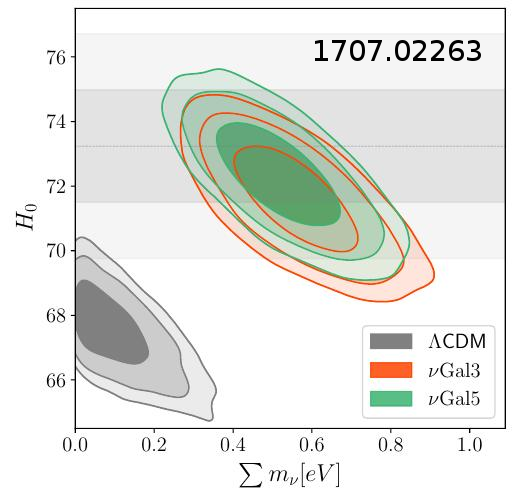 Some of these models have interesting features: for instance, the covariant Galileon is able to reconcile the CMB and distance-ladder measurement of H0. Research in non-standard cosmologies is also useful to revise model-dependent assumption in data analysis techniques. 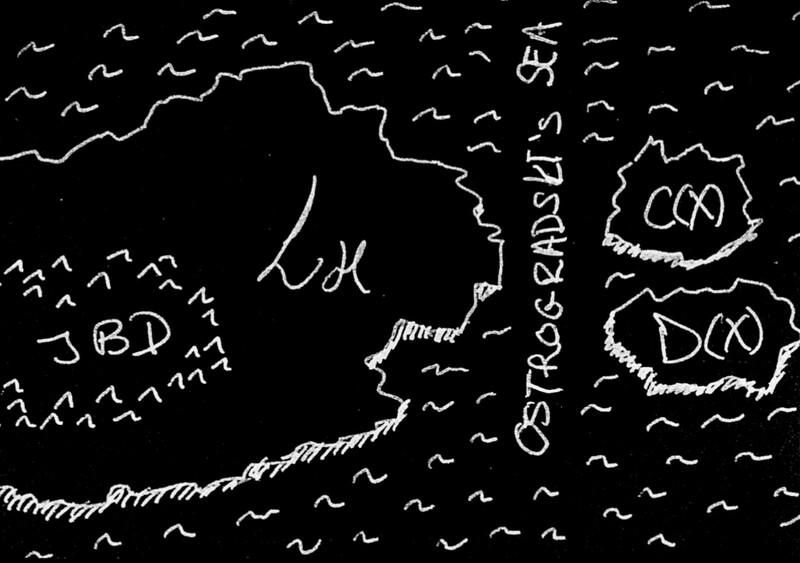 ↦ Lecture on alternative theories of gravity at the Cosmology School in the Canary Islands. 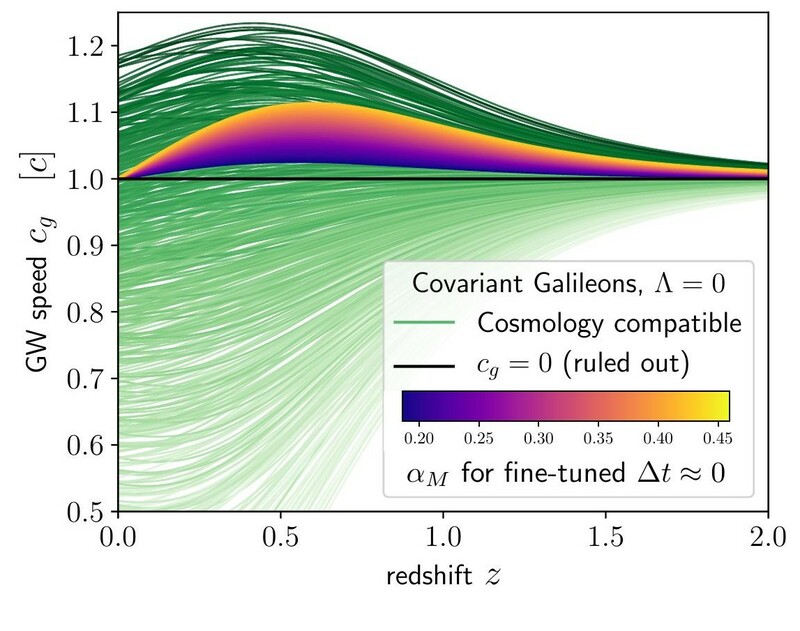 Important insights into dark energy are often gained from theoretical considerations, which may reveal new possibilities or obstructions in known models. Redefinitions of the fundamental fields are a useful tools to examine extended theories of gravity. By using generalized field redefinitions, I presented the first examples of viable theories beyond Horndeski, previously thought to be the most general ghost-free theory of its class. Earlier I had used a more restricted field redefinition to show the equivalence between disformally coupled theories and DBI Galileons, generalizing the notion of the Einstein and Jordan frames. ↦ Talk on beyond Horndeski theories at Extended Theories of Gravity in NORDITA. Cosmic voids are regions with a low matter content that fill up most of the space in the universe. Giant voids also constitute a "theoretical low-cost'' alternative to a cosmological constant if our galaxy to be located at the center in order to satisfy supernovae observations. My work showed additional distance information from baryon acoustic oscillation is incompatible with supernova, making the model inviable and observationally supporting the Copernican Principle. This has a nice geometrical interpretation as the incompatibility between standard candles and standard rulers in the presence of sizable inhomogeneity.